My wife and I recently returned from a trip to visit the Canadian Rockies. While I edit photos and write up some Travel Tales, I thought I’d share a few early photos. 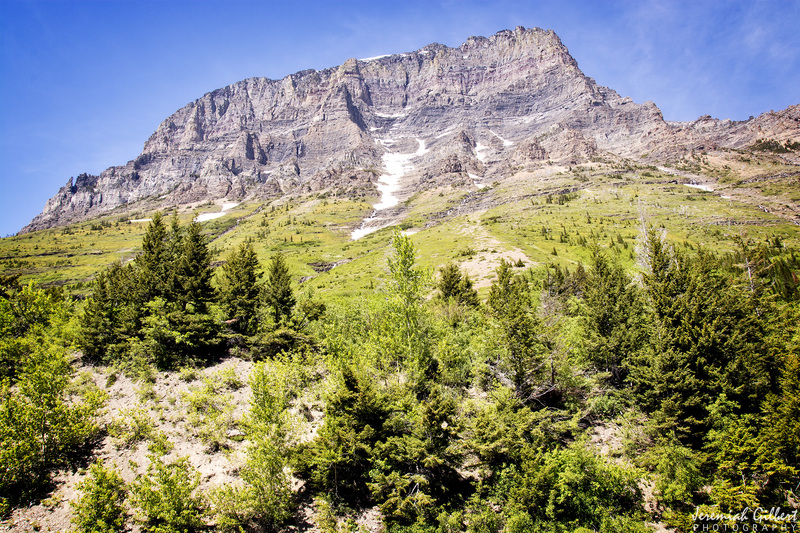 While staying in Waterton Lakes National Park, near the US border with Montana, we dipped in Glacier National Park for a day trip.